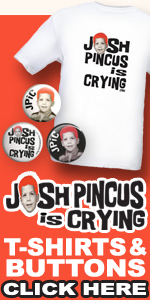 josh pincus is crying – Page 2 – "feel better josh pincus"
At 11 years old, Elizabeth Cotten scraped together three dollars and seventy-five cents and purchased a guitar from Sears & Roebuck. 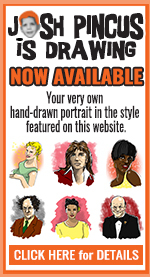 It was a right-handed model, so the young, aspiring musician turned it upside-down to play, as she was left handed. She developed her own unorthodox playing style, using her fingers to play bass lines and her thumb to pick out the melody. Her family noted, from that point forward, no one in the house got any rest from Elizabeth’s constant playing. As a teenager, she was performing and writing songs. In the 1960s, Elizabeth performed regularly on the folk music circuit. Her songs were covered Joan Baez, Jerry Garcia, Peter, Paul and Mary, Taj Mahal and many others. Elizabeth won a Grammy in 1984 for Best Traditional Recording. She loved performing and did so until a few weeks before her death in 1987 at the age of 94. 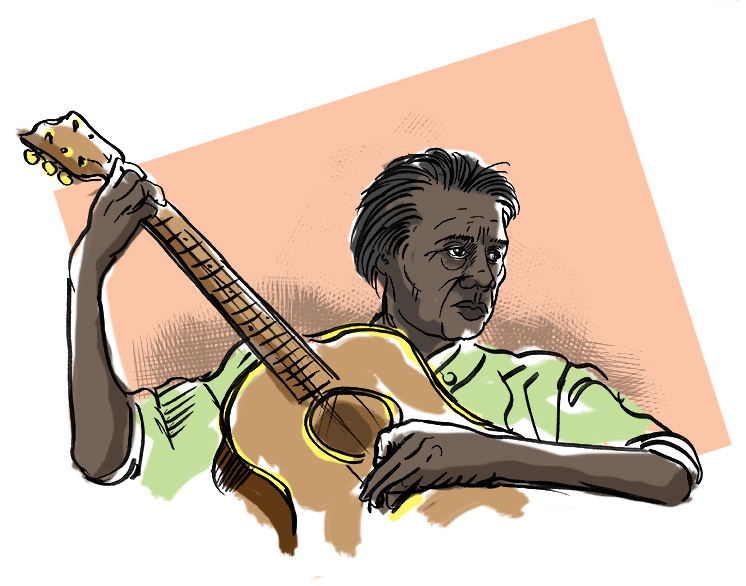 A story has been circulating around the internet about Elizabeth Cotten’s composition “Shake Sugaree.” The story goes that Elizabeth was working as maid for a Dead Head when he discovered that the band’s recording of the song “Sugaree” offered no credit or compensation to its author. He allegedly fought a legal battle until Elizabeth was given rightful acknowledgment and royalties for the song. This story is not true. The Dead’s song “Sugaree” bears little resemblance to Elizabeth Cotten’s song, aside from the name, which was just a nod to Elizabeth by Grateful Dead lyricist Robert Hunter. 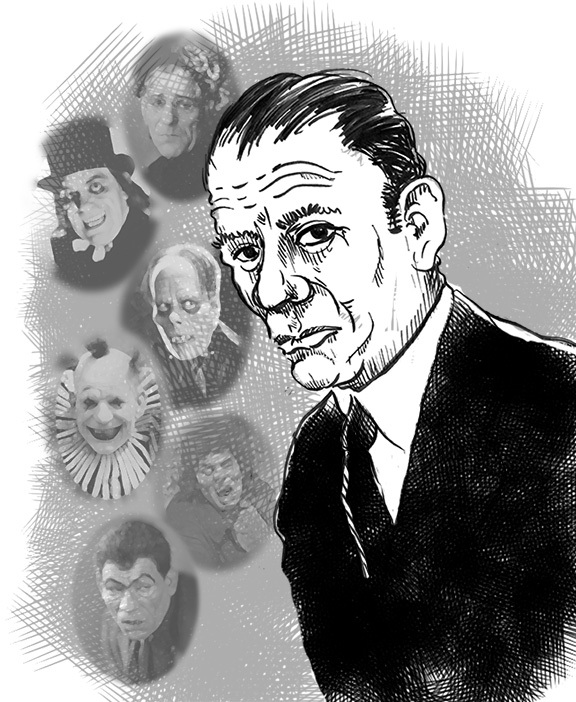 Lon Chaney was “The Man of A Thousand Faces.” All of them black & white. 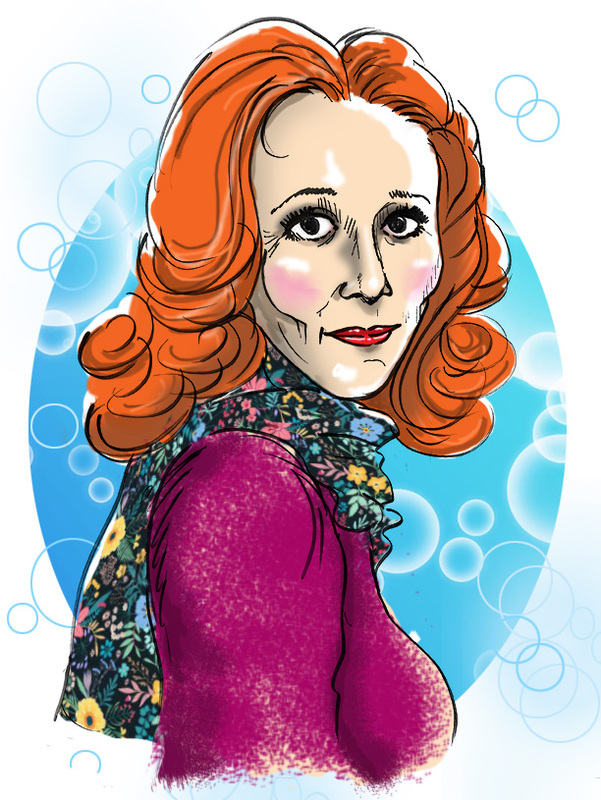 How could you not love Katherine Helmond? Every character she portrayed was a delight, even if they were quirky and odd. But that’s what Katherine brought to her characters. And that’s what made them endearing. And that is the mark of an accomplished actor. 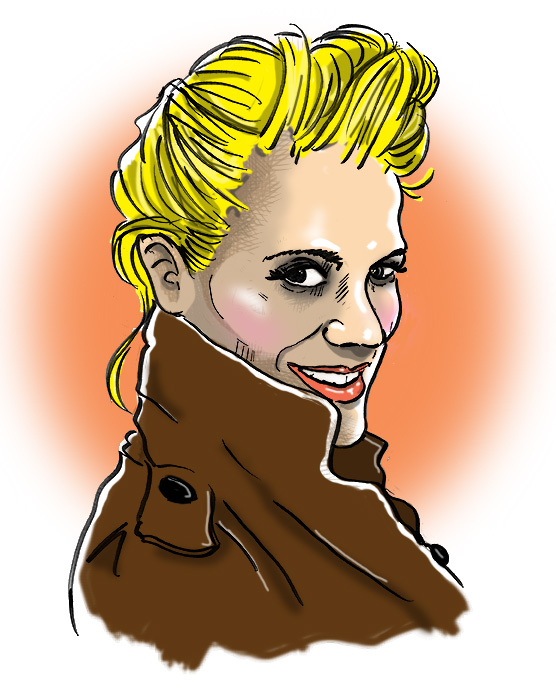 She was a staple on television, with roles on the sitcoms Soap and Who’s The Boss? and even a proposed series with Elvira, Mistress of the Dark. She was a favorite of director Terry Gilliam, cast in three of his films. She even lent her voice to the ditsy “Lizzie” in Disney/Pixar’s Cars trilogy. Sadly, Katherine lost her battle with Alzheimer’s Disease at the end of February 2019. She was 89. Born in the tiny town of Beausejour, Manitoba, Canada, pretty Hayley Marie Kohle was signed to a modeling contract by the prestigious international agency Panache Management. At eighteen years old, Hayley found herself modeling across the globe, walking the runways of New York, Athens, Istanbul, Milan,London. She graced the pages of fashion magazines worldwide. On October 11, 2008, Hayley was in Milan. She told her roommate that she was stepping outside for a cigarette. She got up, casually walked to the window, opened it and jumped seven stories to her death. Hayley was 26 years old. You may not recognize Bradley Bolke, but you certainly know his voice. Through the 1960s and the 70s, Bradley provided the voice for some of the most popular and beloved characters of a generation…. my generation. He voiced the antagonistic “Ghostly Trio” (all three of ’em!) on the Casper the Friendly Ghost cartoons. He voiced “Chumley,” the loyal walrus sidekick to fast-talking penguin “Tennessee Tuxedo,” as well as other characters on the Leonardo Productions cartoon. He gave voice to “Jangle” the elf on the Rankin-Bass animated classic Year Without a Santa Claus. In a role more appealing to adults, he was part of the ensemble cast on the popular comedy album The First Family featuring Vaughn Meader’s parody of President John Kennedy. In later years, Bradley made appearances at autograph shows and conventions where he signed pictures and talked with fans about his career. 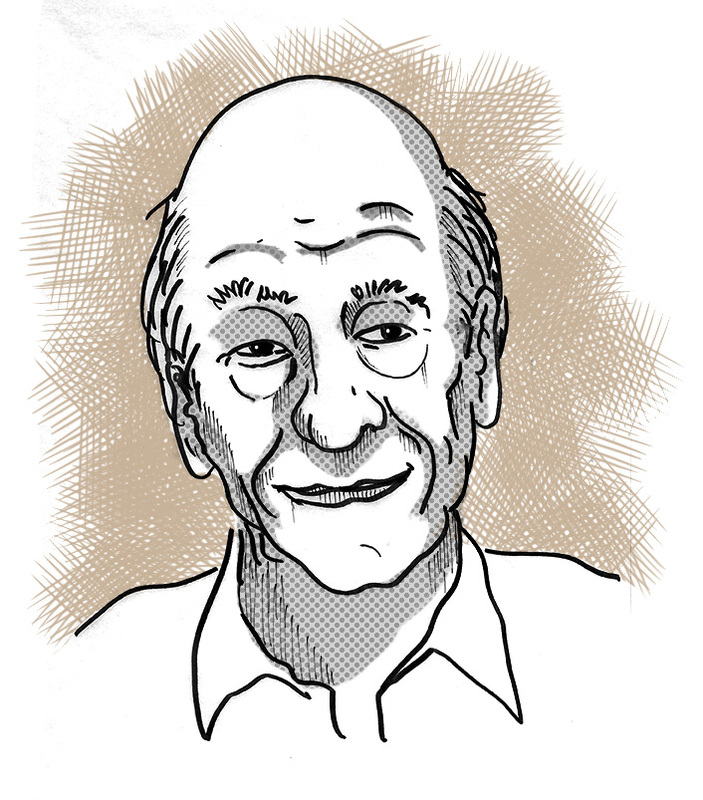 Bradley passed away in January 2019 at the age of 93. 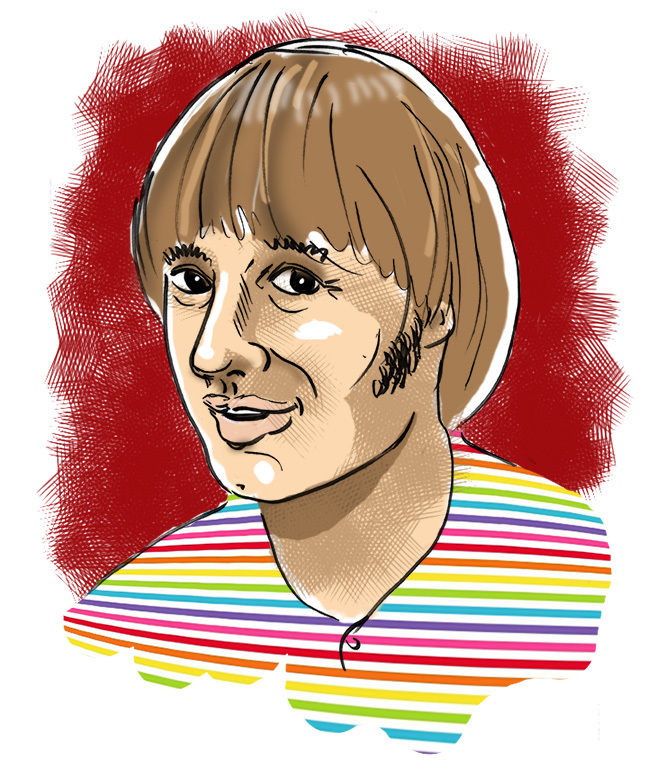 I never got to meet Peter Tork, but I did see The Monkees live in concert in 2013, on their first post-Davy Jones tour. I did, however, meet Davy Jones in 2011. In 1695, two years before he wrote Cendrillon (“Cinderella”), celebrated French author Charles Perrault wrote a tale called Peau d’Âne (“Donkey Skin”) that included elements of Cinderella. But Peau d’Âne was just a little strange. Once there was a wealthy king who got his riches from a donkey that he owned. The donkey was special, in that it defecated gold. (Yeah, you read that right.) The king, however, was distraught over the death of his wife. He wanted to remarry, but could only find one woman he considered beautiful enough to take the place of his beloved wife. That woman was his daughter. (Yeah, you read that right.) The princess consulted her fairy godmother for advice on how to shun her father’s incestuous advances. The fairy godmother suggested she make impossible demands prior to the marriage. Demands that her father couldn’t possibly meet. So, the princess asked for a dress the color of the sky. The king provided the most beautiful dress that was the color of the sky. The princess then asked for dresses the color of the sun and the moon…. and, once again, the king came through. Then, with instruction from her fairy godmother, the princess requested the hide of the king’s gold-crapping donkey. Surprising both the princess and the fairy godmother, the king complied. Backed into a corner, the princess again sought a solution from her fairy godmother. The fairy godmother told the princess to wrap herself in the donkey skin and flee the kingdom. Everyone would think it was a donkey and no one would recognize her. (Yeah, you read that right.) The fairy godmother packed the princess’s dress in a chest and sent it underground. She told the princess that the chest would follow her everywhere unnoticed. Whenever she wished to access its contents, she should touch the ground and the chest would appear. So, wrapped in the donkey skin, the princess left the kingdom. After travelling through the woods, she came to another kingdom. A woman from a farm in the new kingdom offered the donkey-skin wrapped princess a job washing rags and tending to the geese. The princess accepted. 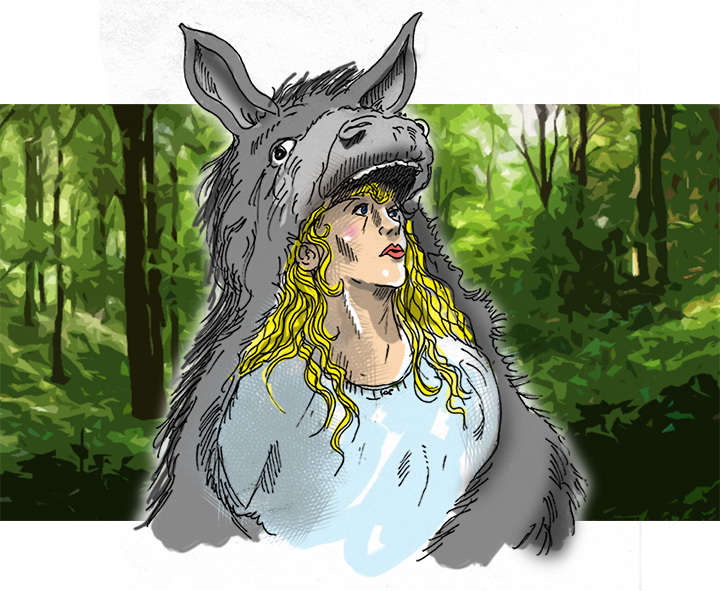 On a holiday, when there was no work, the princess locked herself in her room, stripped off her donkey skin and dressed in one of her beautiful dresses. However, she was being watched through the keyhole of her door by the young, handsome prince of the new kingdom. (Yeah, you read that right.) The prince became sick with love for the beautiful princess. He claimed the only thing that could cure his illness was to eat a cake baked by the beautiful girl in the donkey skin. Wanna read a stranger fairy tale? Here’s the story of the Juniper Tree. Irene selected a seat next to another African-American woman who was holding an infant. Current laws dictated that an African-American passenger could not sit across from or next to a Caucasian passenger, although there were no formal signs posted on vehicles. At a stop in Middlesex County, Virginia, a white couple got on the bus and the driver ordered Irene and her seatmate to give up their seats. The woman with the baby retreated dutifully to the rear of the bus, but Irene did not budge. The driver grew angry but Irene refused to move. The driver hopped off the bus and returned within minutes with a local sheriff. The law officer handed Irene an arrest warrant, which Irene took… and ripped up in front of the shocked faces of the sheriff, the driver and the other passengers. She then tossed the pieces out the window. The sheriff laid his hand on Irene’s shoulder to physically remove her from the seat. Irene reacted by kicking the sheriff in the groin. The sheriff buckled in pain. Once he regained his composure, he left and another sheriff boarded the bus to make an attempt at removing Irene from her seat. The second lawman threatened to use his nightstick, but the unfettered Irene ripped his shirt when he grabbed her arm. Soon, a deputy came to lend assistance and Irene was eventually arrested. Charged with violation of Virginia’s “Jim Crow” transit law and resisting arrest, Irene conceded to pay only the hundred dollar fine for resisting arrest. 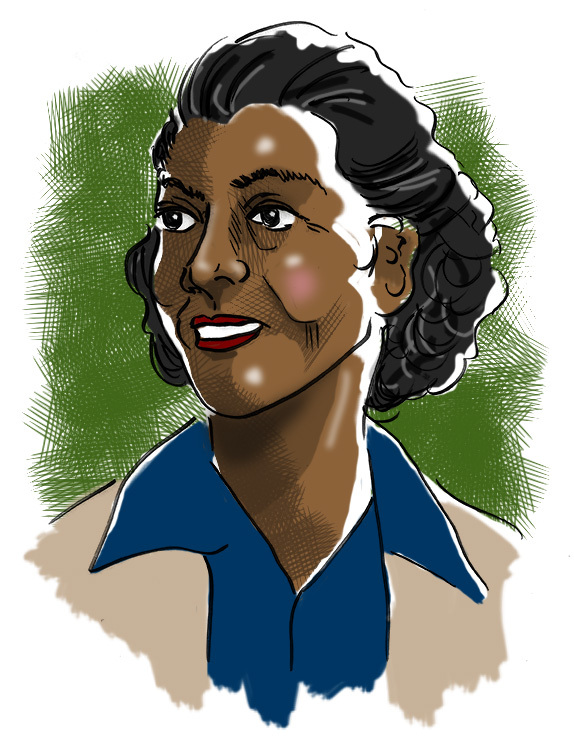 She refused to plead guilty to the segregation charge, as her native Maryland did not enforce segregation for interstate travel. With the help of the NAACP, Irene took her case to the Virginia Supreme Court. When the Virginia Supreme Court ruled against her, Irene took the case to the U.S Supreme Court. With representation by former governor of the U.S. Virgin Islands William H. Hastie and future Supreme Court Justice Thurgood Marshall, the U.S. Supreme Court ruled that Virginia’s law enforcing segregation on interstate buses was unconstitutional. “If something happens to you which is wrong, the best thing to do is have it corrected in the best way you can,” said Irene. “The best thing for me to do was to go to the Supreme Court. Irene lived out her life in Gloucester County, Virginia, She passed away in 2007 at the age of 90. Forced by his parents to take piano lessons, Robert Moog preferred tinkering around in his father’s workshop. Robert’s father was an engineer at Consolidated Edison and Robert became fascinated by the wires and tubes and other electronic accessories. Around this time, Robert discovered the theremin, an unusual musical instrument that makes otherworldly sounds created merely by the wave of the hand. At the age of 14, Robert built his first theremin from plans in a magazine. Robert pursued and achieved several degrees in electrical engineering, including a Ph.D from Cornell University. Using technology he learned at school, Robert began building and selling theremins from his home. One of his customers, the celebrated experimental musician Raymond Scott, rewired Robert’s theremin to be controled by keyboard and, thus, invented the Clavivox, an early sound synthesizer. While at Cornell, Robert worked diligently on sound modules for a synthesizer he was developing. Robert experimented, hoping to the reduce the size of current synthesizers, making them more portable and user-friendly. With the help and suggestions from experimental musicians like Wendy Carlos and Herb Deutsch, he premiered the Moog Synthesizer in the early 1960s. Robert explained that “I don’t design stuff for myself. I’m a toolmaker. I design things that other people want to use.” Never satisfied to rest on his laurels, Robert continued to work on and refine his invention. His instrument soon became a staple of such noted musical acts as Emerson, Lake and Palmer, The Rolling Stones, Yes and The Grateful Dead. Unfortunately, Robert was a poor businessman. He sold his company, Moog Music, to Norlin Musical Instruments (now part of Gibson Guitars), but remained with the company as a designer. However, had his contract not required him to stay for four years, he said he would have left sooner. Moog faced fierce completion from Roland and Arp, who built cheaper synthesizers. In 1978, Robert moved to Asheville, North Carolina and opened Big Briar Music, eventually renaming the company Moog Music, after buying back the rights to the name. He became a research professor at the University of North Carolina while working on a synthesizer operated by touchscreen. Robert passed away in 2005 at the age of 71. 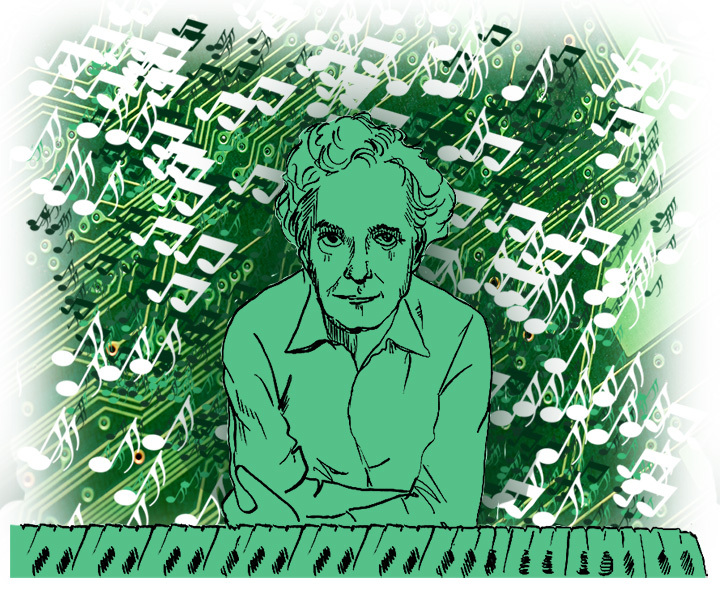 Without Robert Moog’s contributions, there would be no “electronic music” genre. Born to sharecroppers in 1866, Matthew Henson fled persecution by the Ku Klux Klan and headed to Georgetown with his family. While attending an event honoring President Abraham Lincoln, young Matthew was inspired by a speech delivered by Frederick Douglass. Douglass called upon blacks to vigorously pursue educational opportunities and battle racial prejudice. Matthew began working as a cabin boy aboard a merchant ship. The ship’s captain taught Matthew how to read and write. At 21, Matthew was working in a Washington, DC department store when he met Commander Robert E. Peary. When Peary learned of Matthew’s sailing experience, he recruited the young man to join his upcoming expedition to Nicaragua. Matthew accompanied Peary on explorations for the next twenty years – exclusively in the Arctic. Matthew became fluent in the Inuit language. He was an expert craftsman and dog sled driver and his resourcefulness was beneficial to his colleagues in the harsh Arctic conditions. 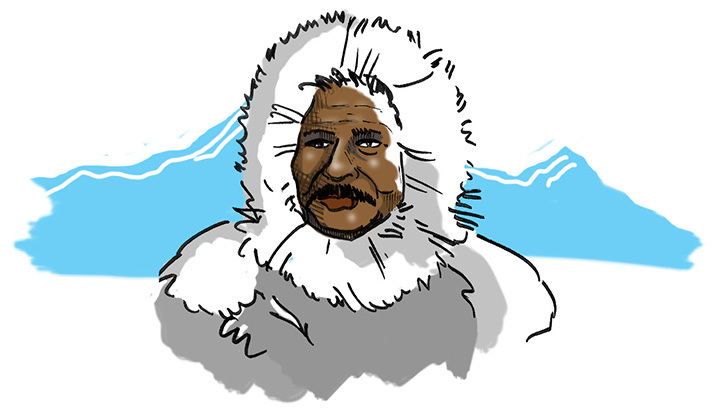 In 1909, Peary and his crew of over 40 men and women started out to reach the North Pole. As they came closer to the North Pole, Peary selected Matthew as part of a team of six to make the final run. An exhausted Peary could no longer continue on foot. He made the rest of the journey seated in a dog sled while Matthew was sent ahead as a scout. It was Matthew Henson who planted the American flag at the designated spot. However, in the years following, Robert Peary was lauded for the accomplishment, with Matthew largely forgotten. He spent the next thirty years on the staff of the U.S. Customs House in New York. It wasn’t until 1944 that Matthew (and other members of the Peary expedition) received proper acknowledgement with medals from Congress. Presidents Truman and Eisenhower both honored Matthew just prior to his death in 1955.